URGE extends a warm welcome to URGE at Wright State University, URGE at Ohio State University and URGE at Otterbein University to our roster this fall! We look forward to future activist work from these campuses this year. 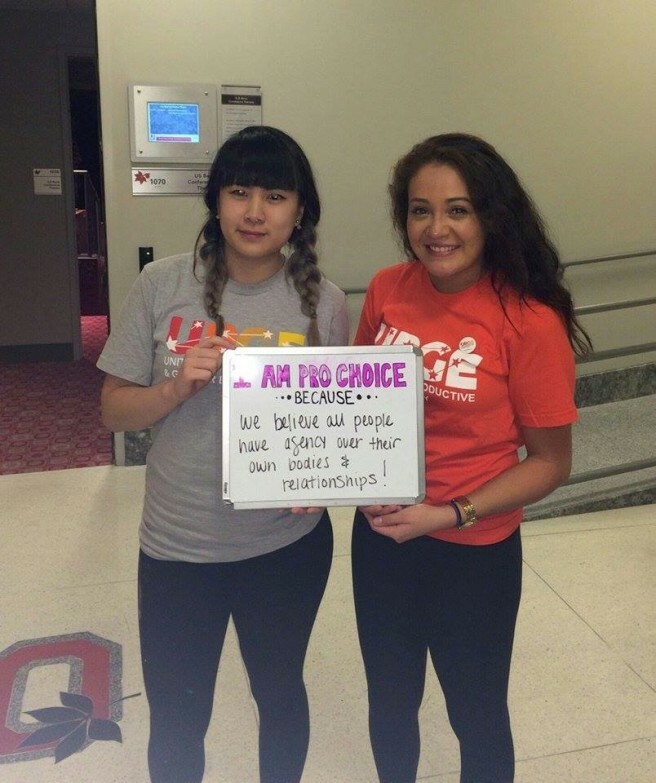 Pictures are Anya Qiu and Julie Torres, who are chapters leaders at URGE at Ohio State University.